Recently we made some major updates in Orangecrum and “Calendar View” is one of them.Since we are getting loads of inquiries in regard to Calendar View from distinctive sources, we thought to explain. 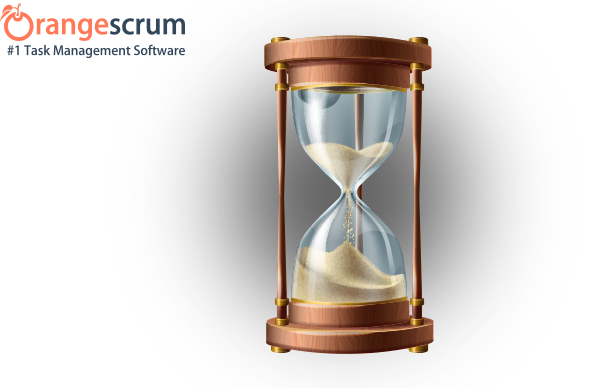 See Our: Orangescrum Rolls Out Major Updates: Calendar View, Compact View & Complete Task Export. Awesome project management is all about connecting people and enabling teamwork. Orangescrum introducing the new dashboard, where you monitor everything on a single screen at a glance. Various vital information displayed in visual representation make the job of user easy. 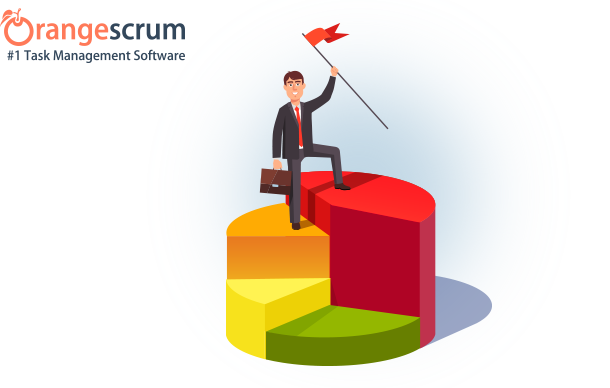 To stay on the top of your projects, you need to have reports on its progress at regular interval. But if you get a weekly report along with the comparison with previous week, then that would be a cherry on the cake. Orangescrum sends ‘Weekly Usage Report’ through email along with the comparison with previous week. 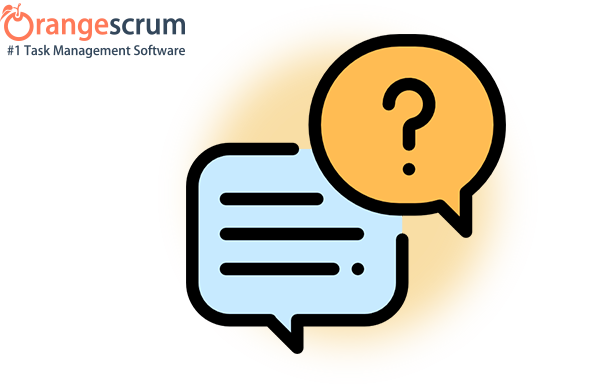 A Orangescrum project is a workspace where you collaborate with your team and collect your discussions, to-dos, documents and files all in one place. 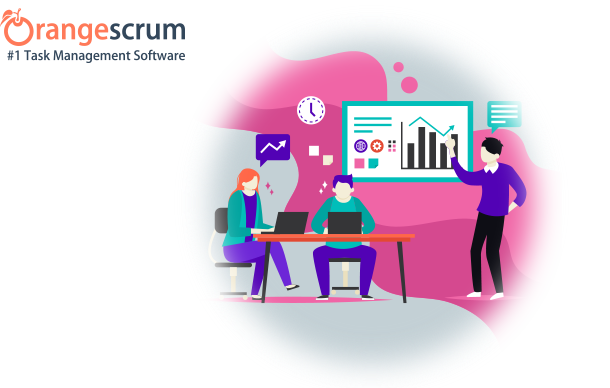 There are features that help you to create projects and manage team members. 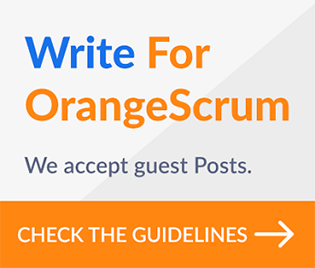 Here I try to explain step-by-step how to get Orangescrum started. With Orangescrum ‘Daily Update’ alert , you can schedule work update reminder email to your team. 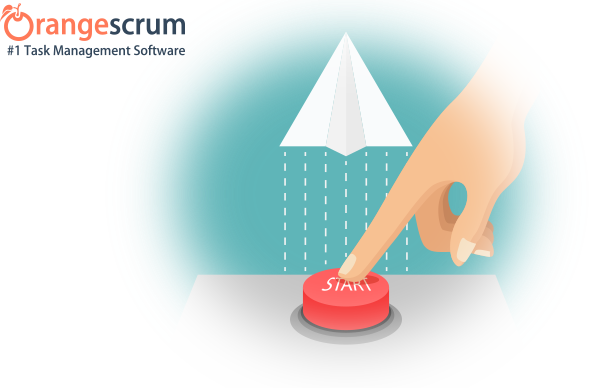 This feature facilitates to send automatic alert emails to the team members reminding to send their daily status updates. It brings better visibility to the Project by keeping informed of what has been accomplished and what is yet to be done till the end of day. 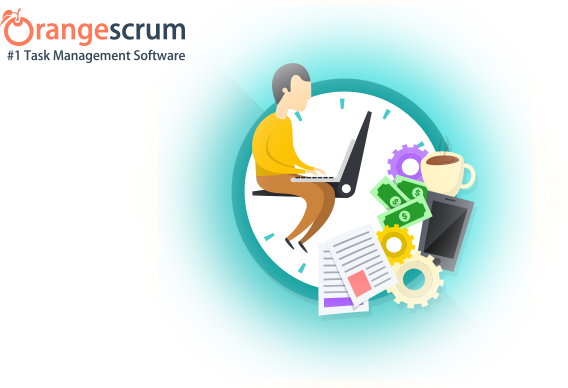 Start using Orangescrum in minutes! 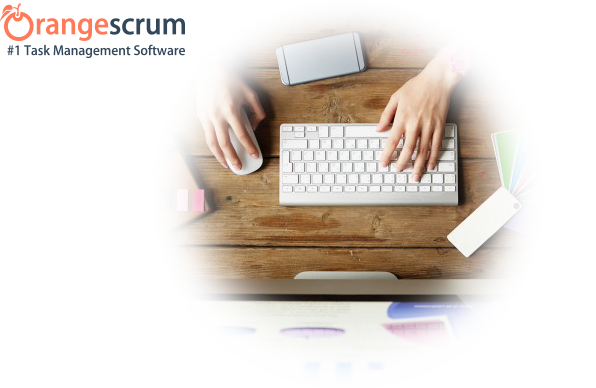 Orangescrum is one of the most powerful project management and collaboration tool available on the web. This lets you collaborate with resources, manage projects, analyze tasks, coordinate schedule and make your project a success from anywhere in the world.